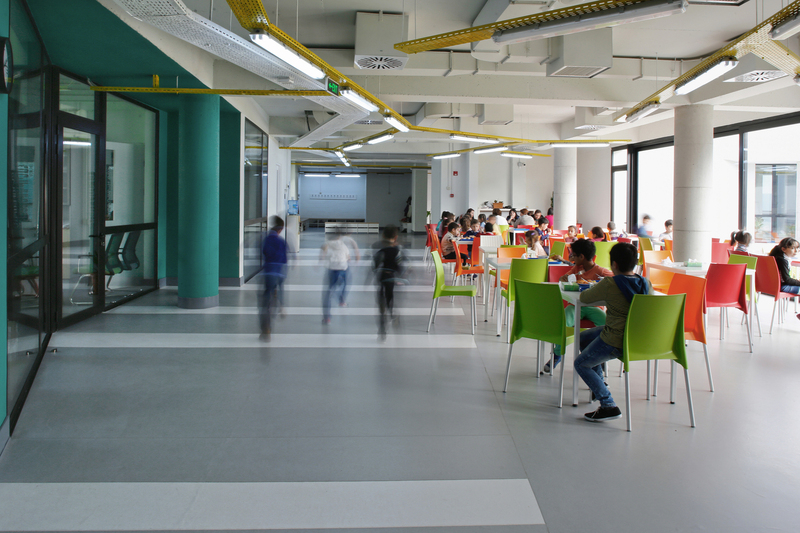 Dilijan Central School is an elementary and middle school designed for up to 160 pupils from 1st through 9th grade. 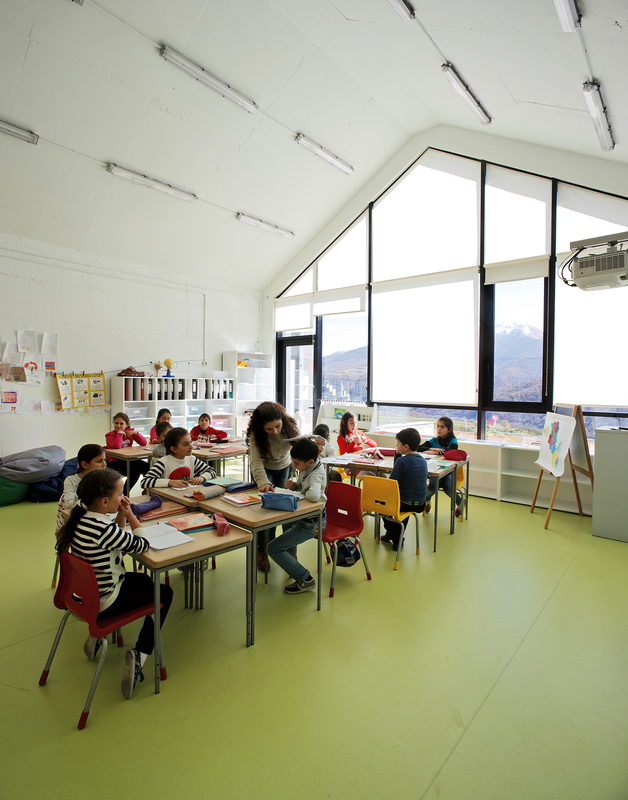 The school is located on the western part of the city of Dilijan. 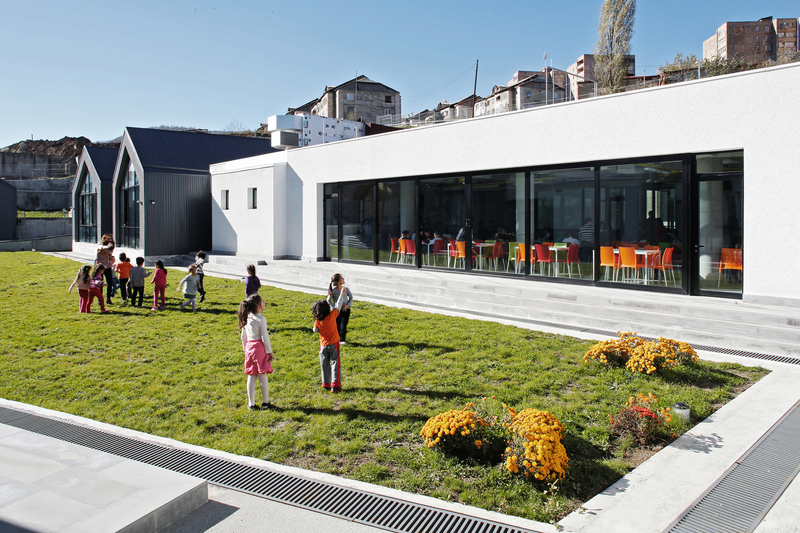 The School architecture is in harmony with Dilijan city and its buildings. 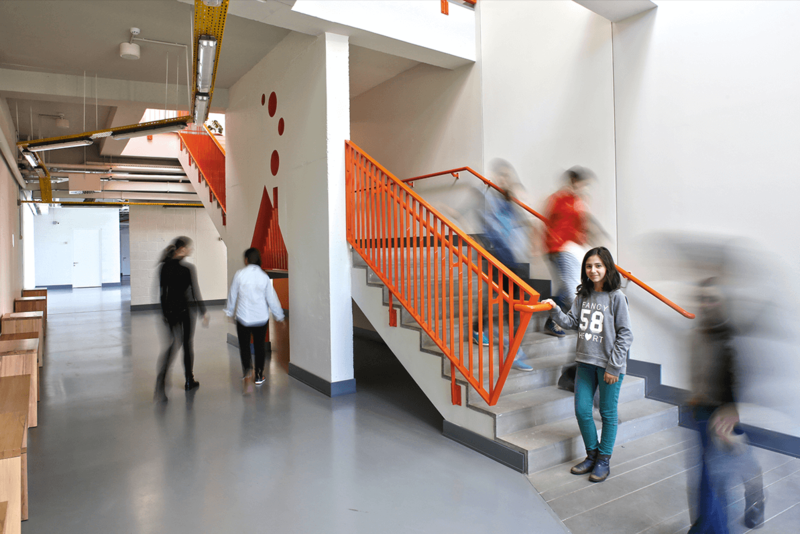 We built upon the idea that classrooms are where students develop their value system, just as they do at home. 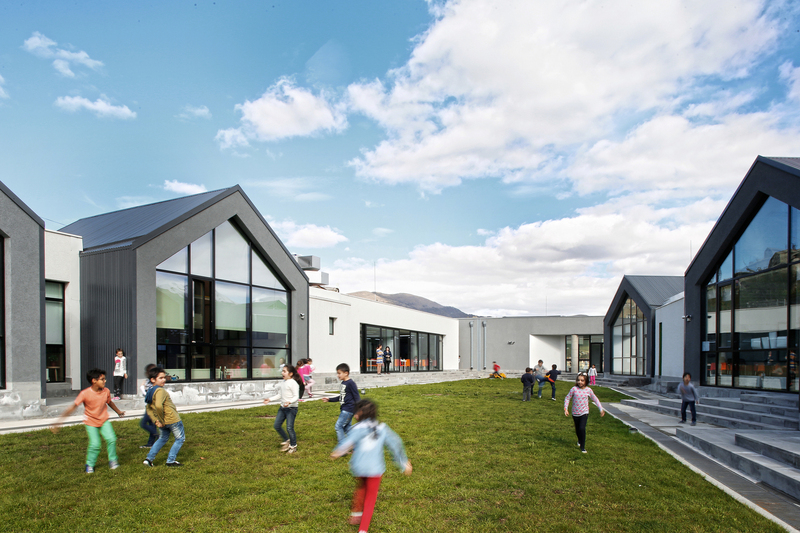 That's why in designing Dilijan Central School, we based the shape of the classrooms on the shape of traditional wooden homes in Dilijan. 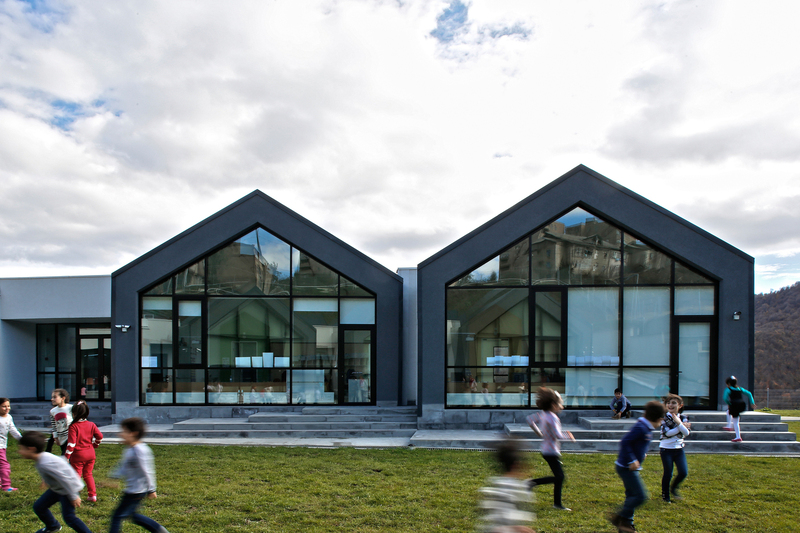 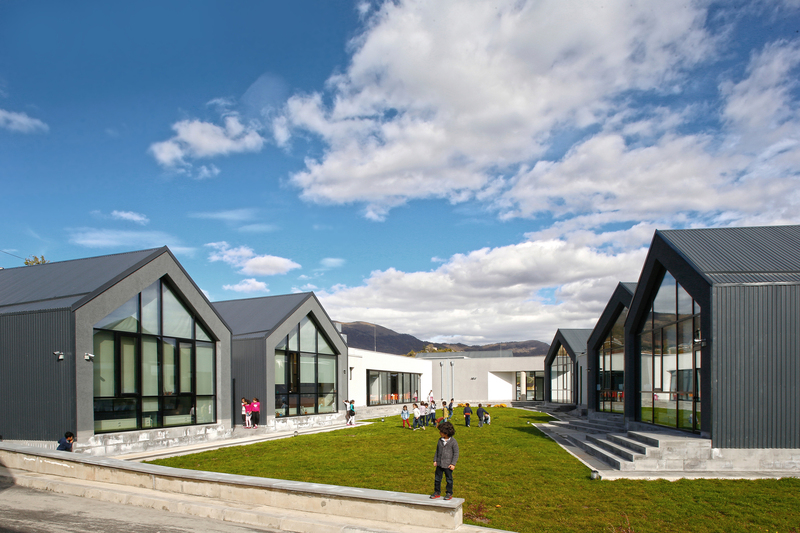 Both from the exterior and interior, the classrooms are positioned as lodges to resemble the architecture and layout of the town of Dilijan. 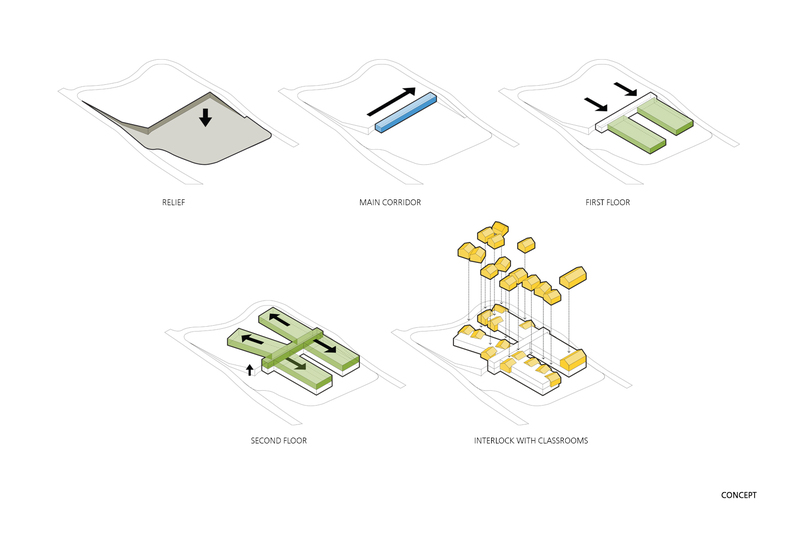 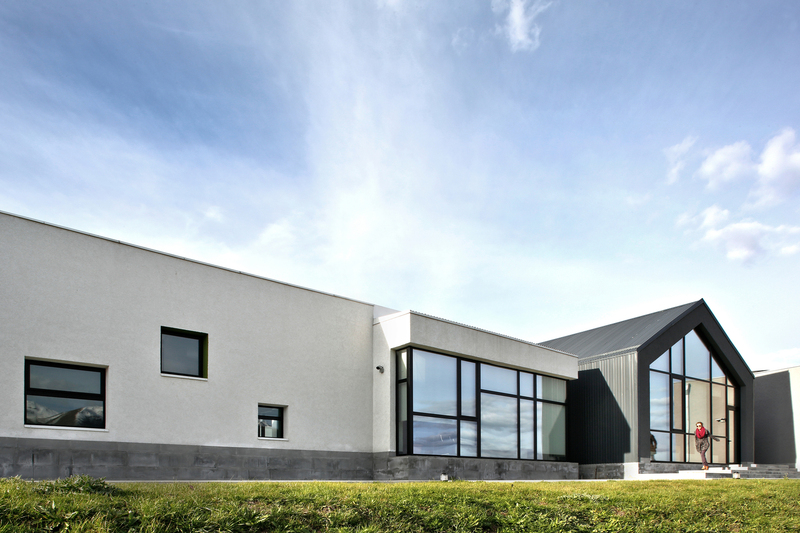 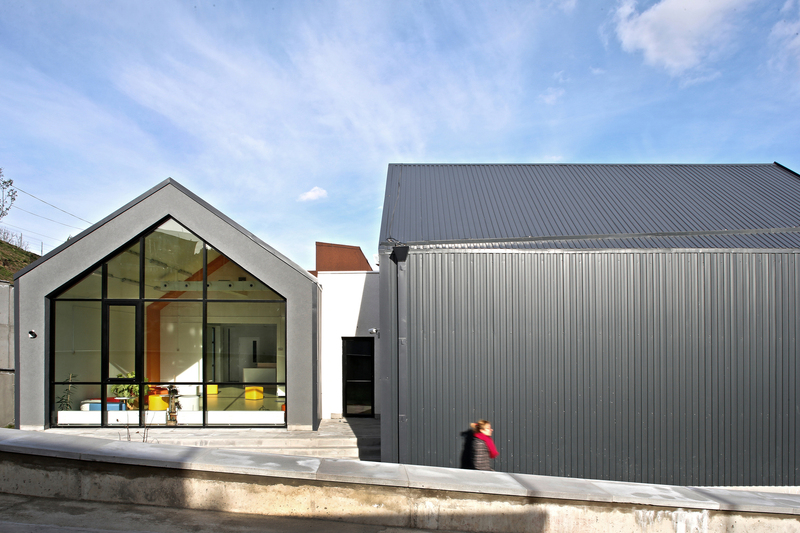 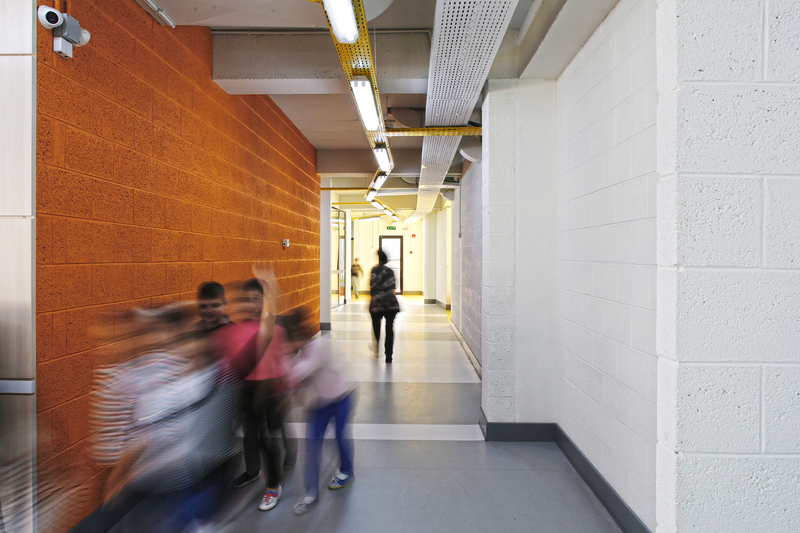 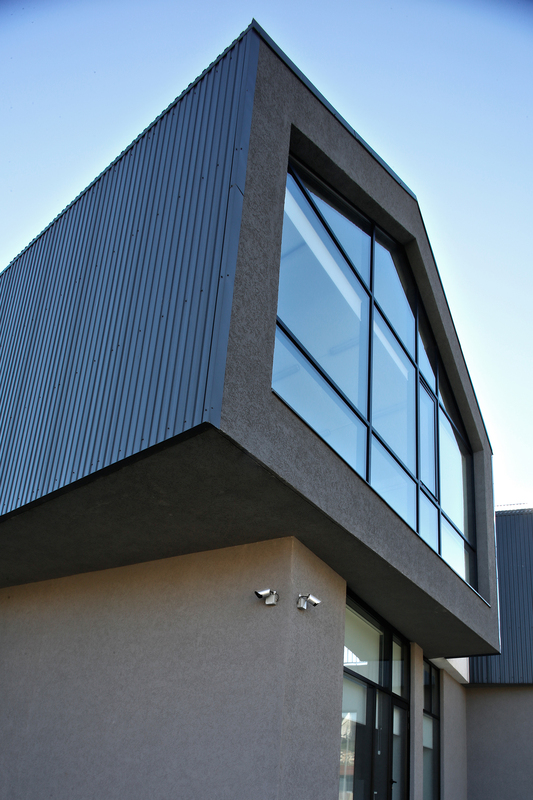 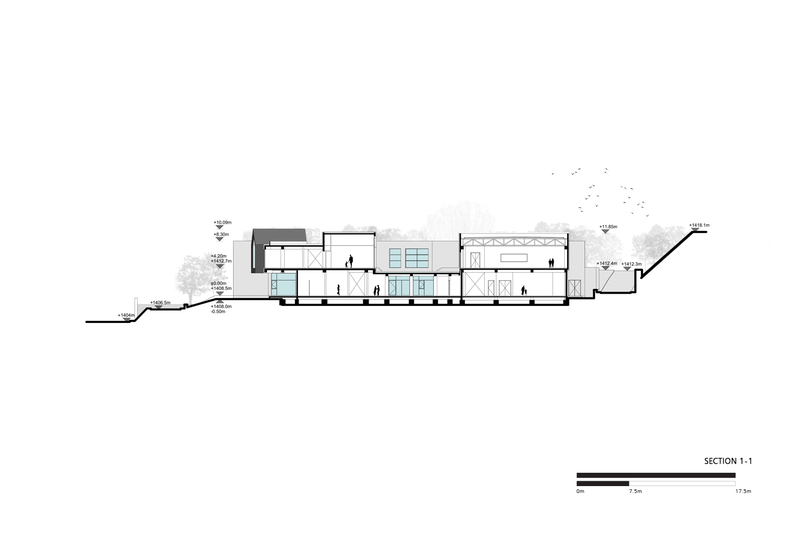 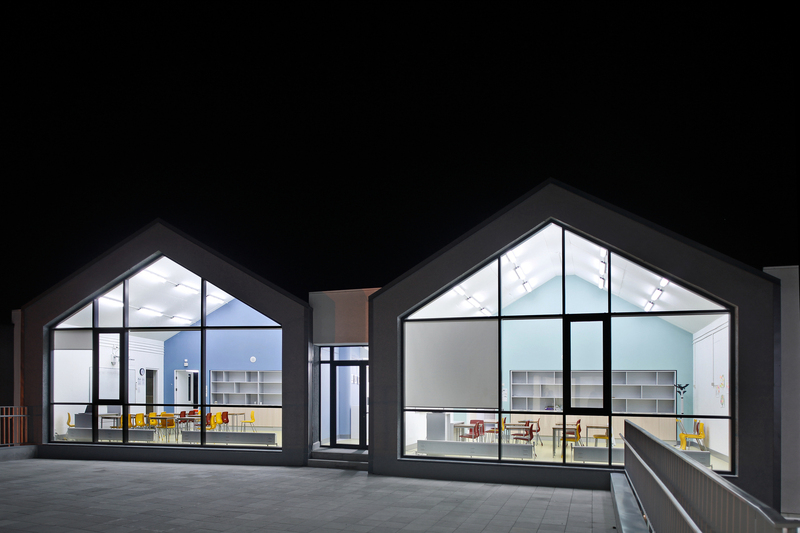 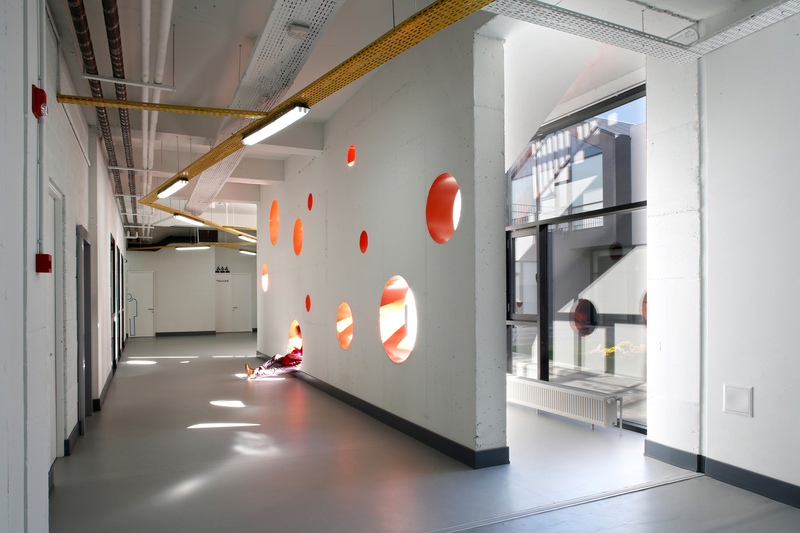 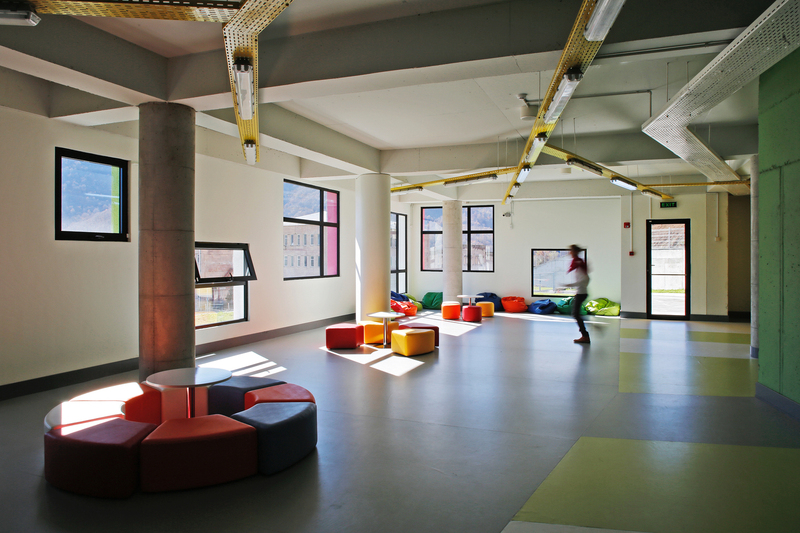 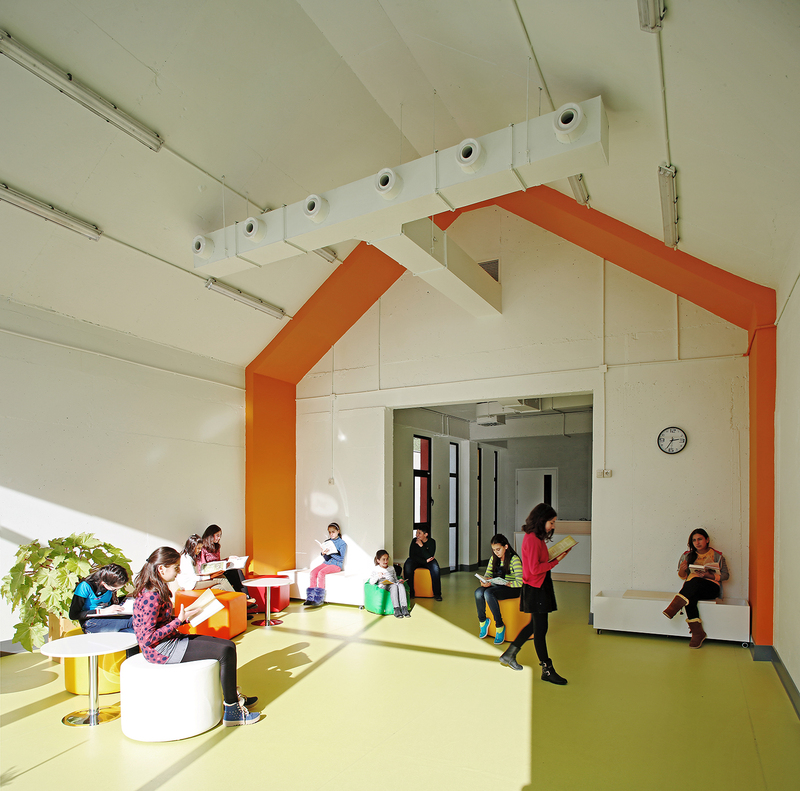 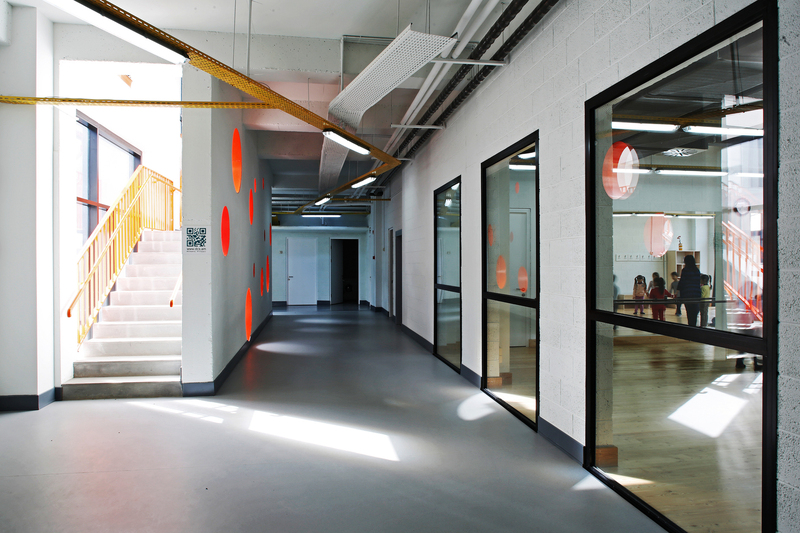 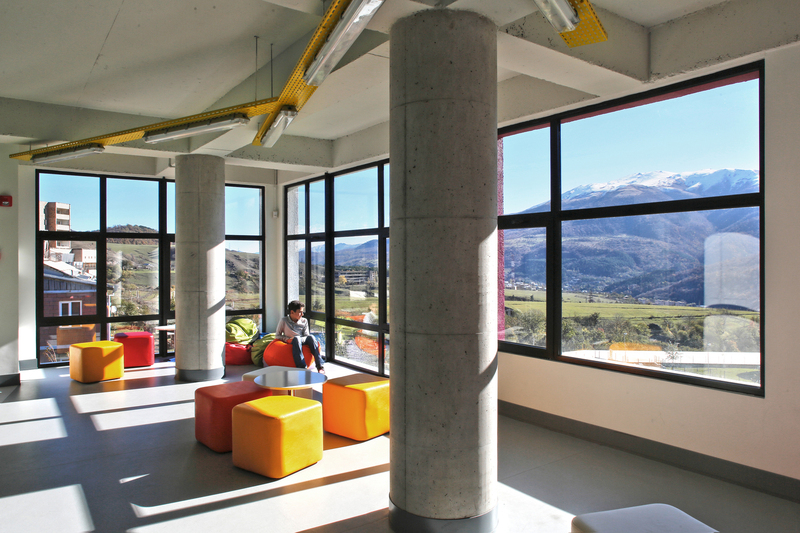 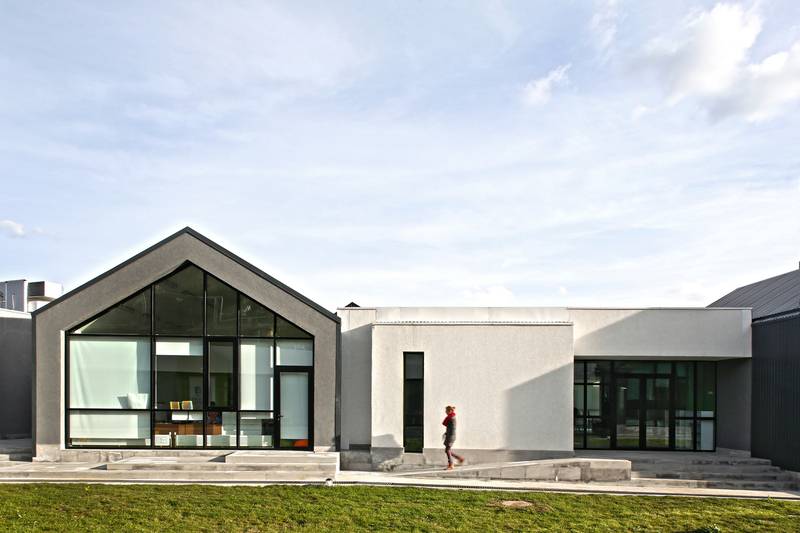 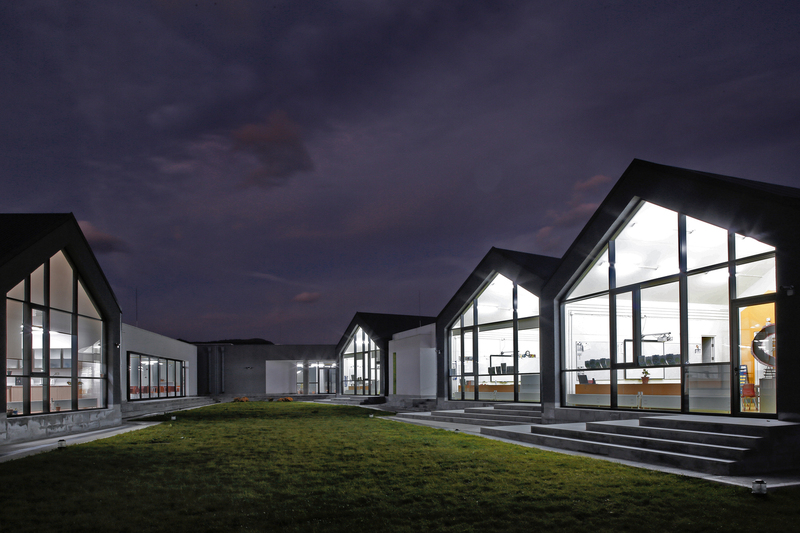 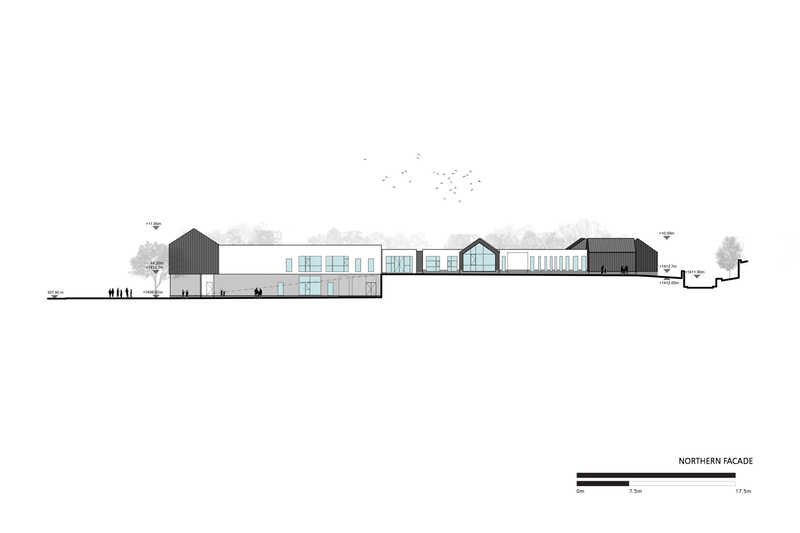 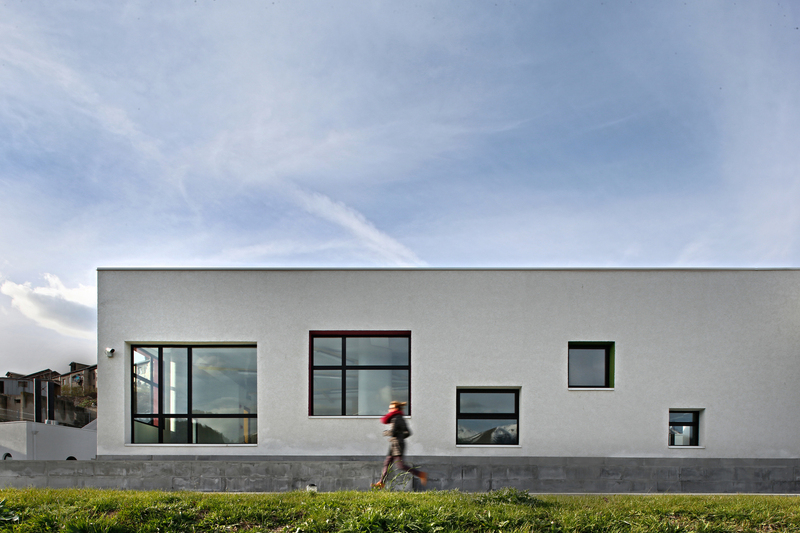 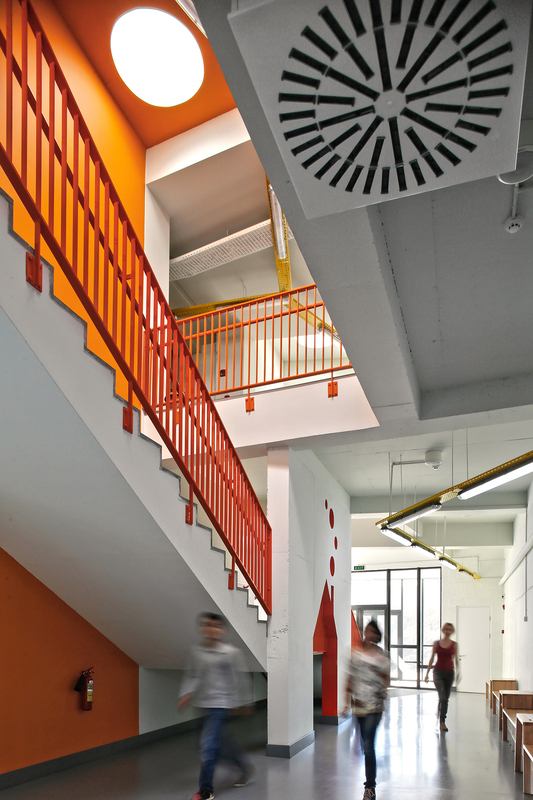 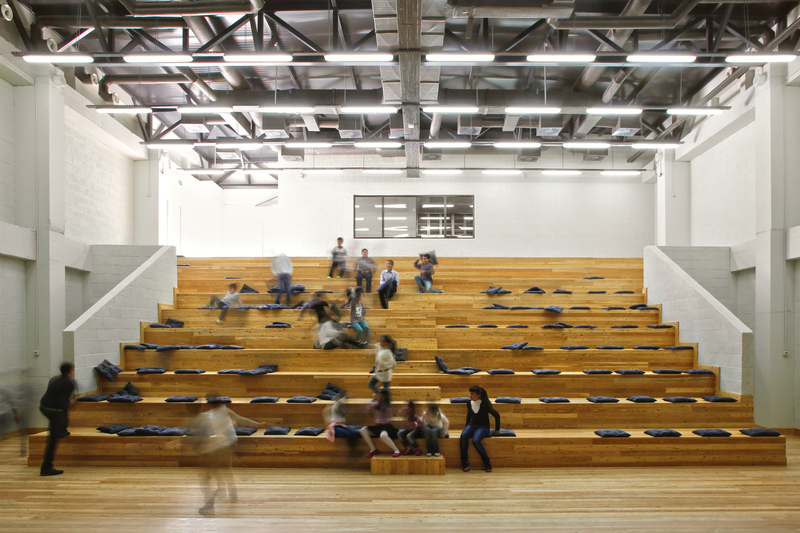 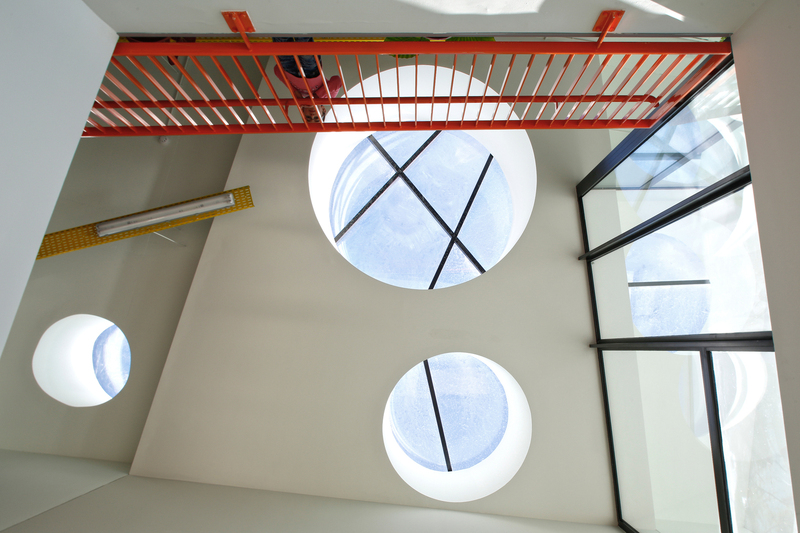 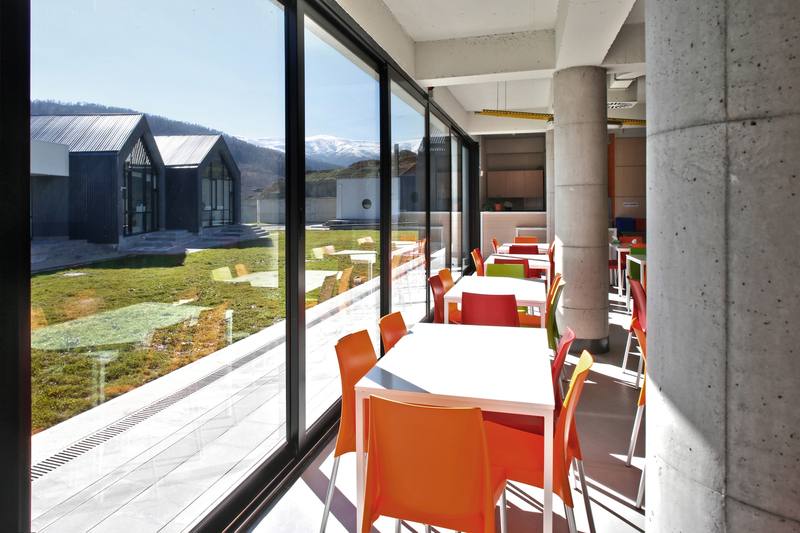 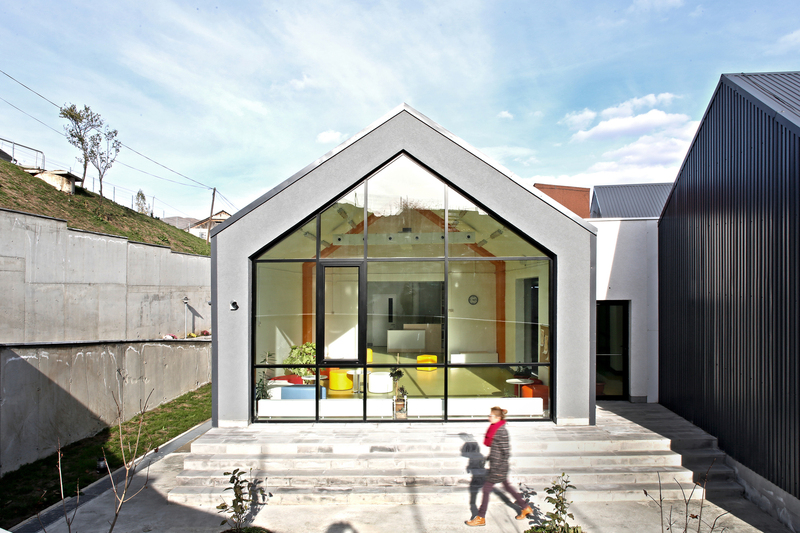 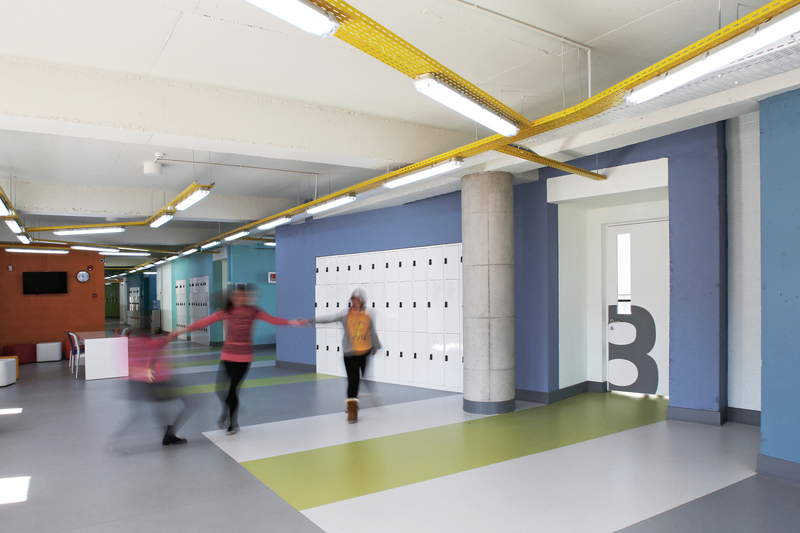 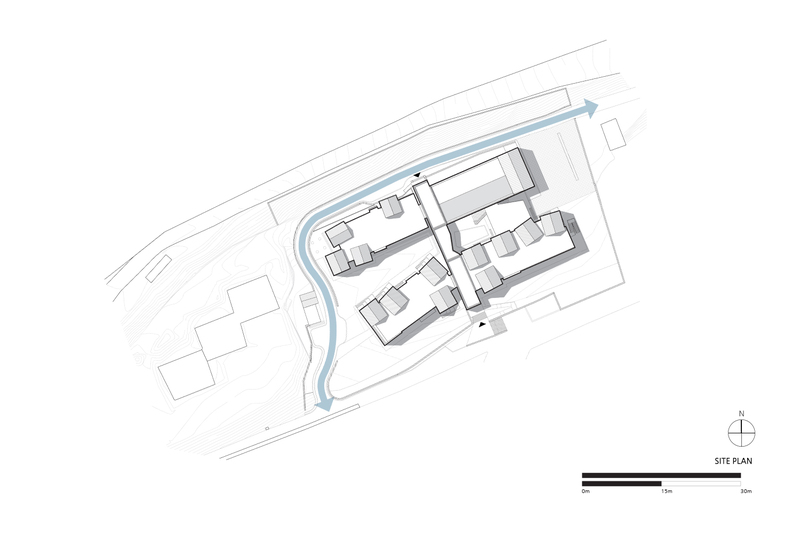 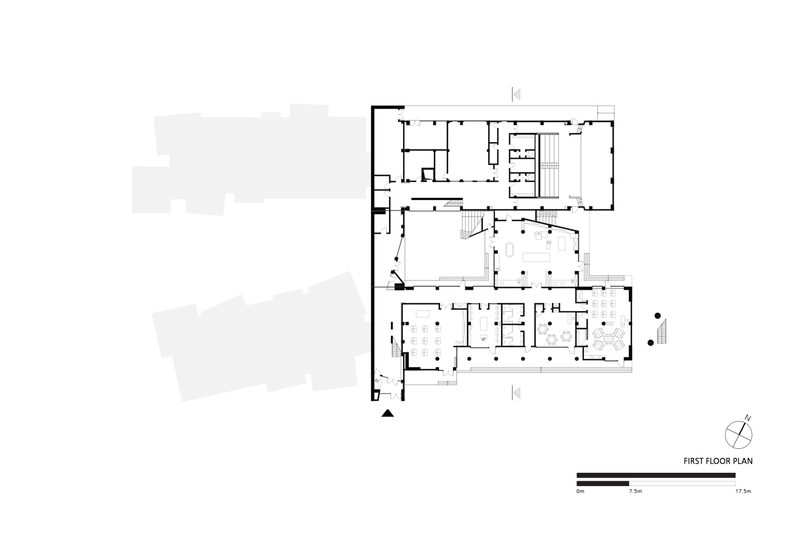 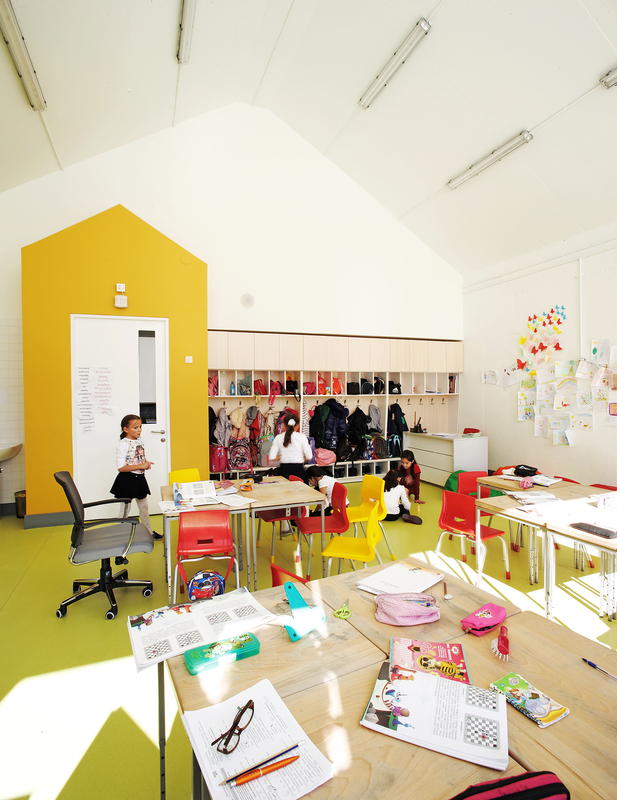 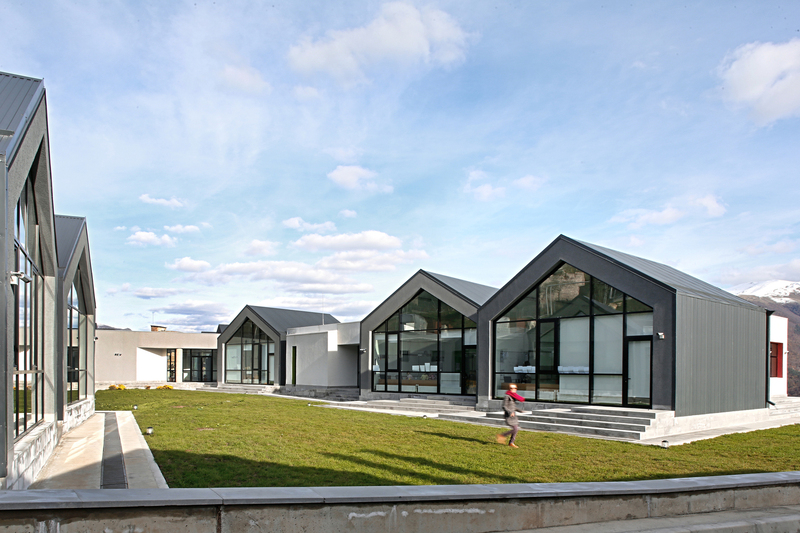 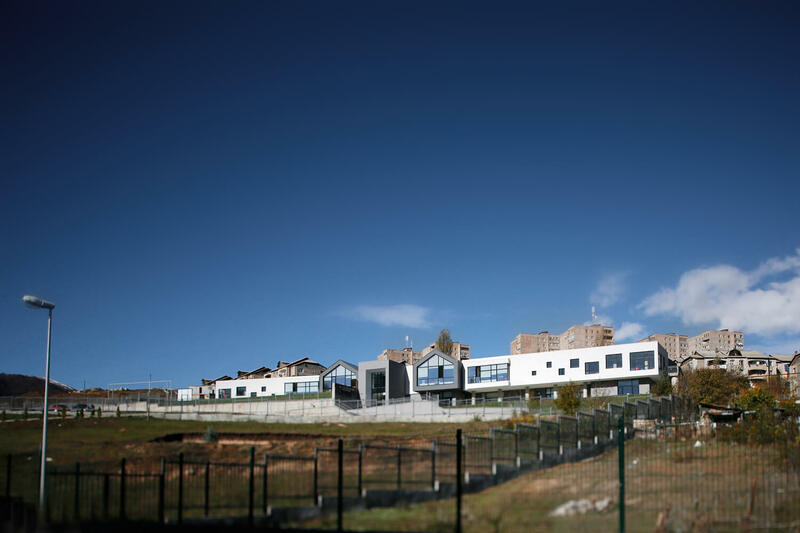 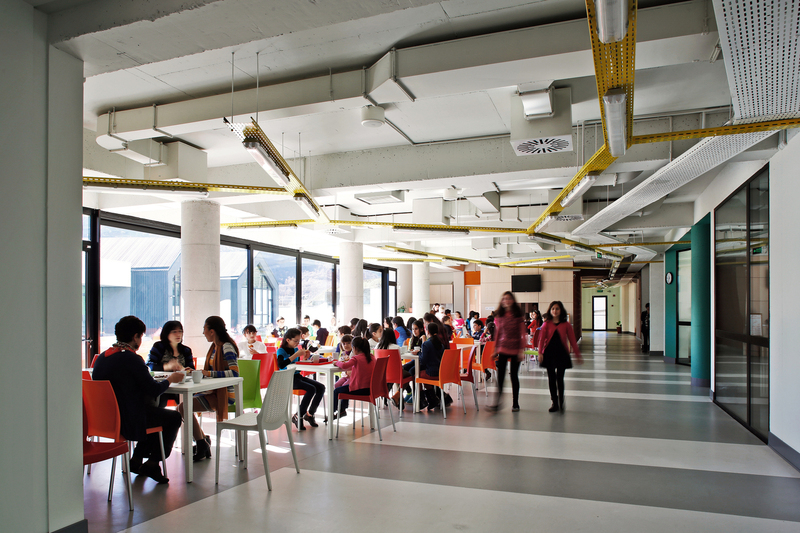 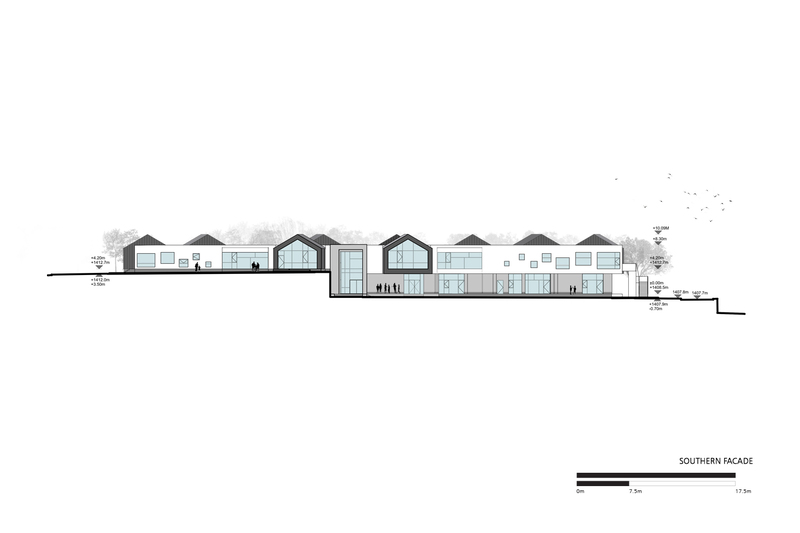 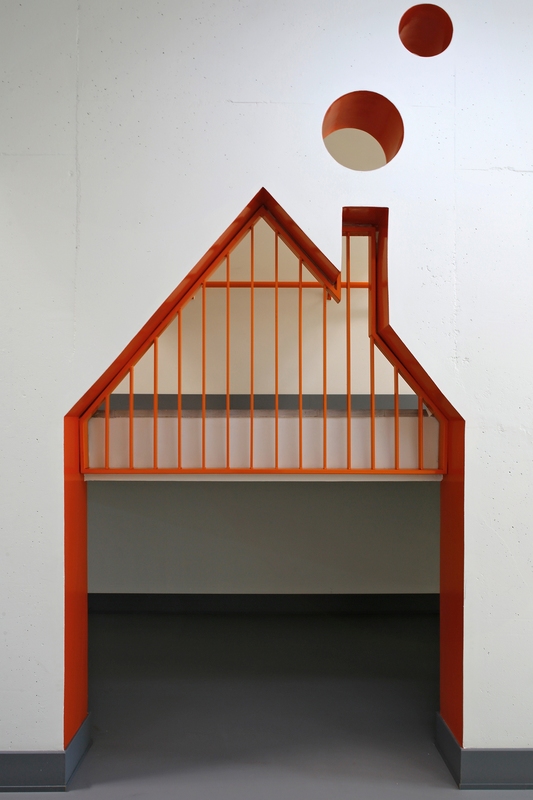 Large volumes and spaces were required based on the function of the school building. 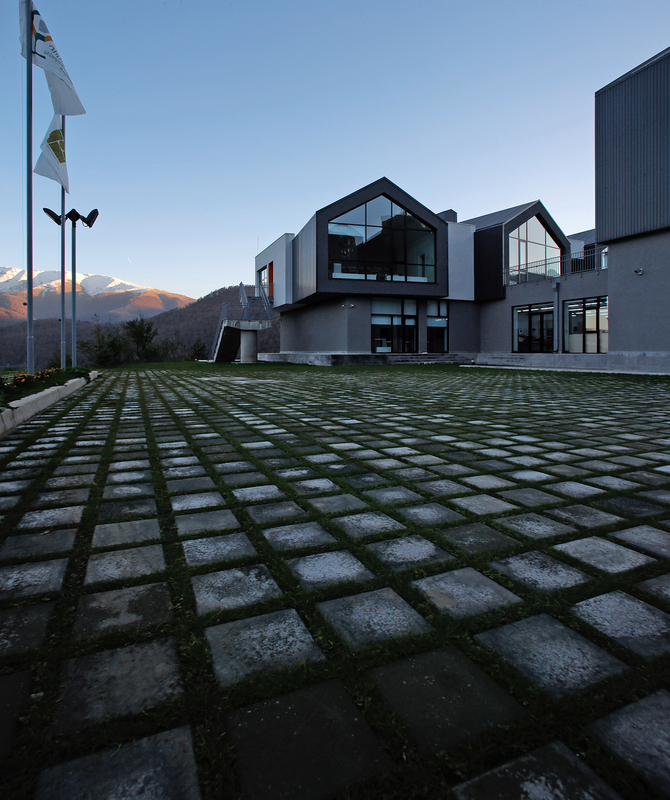 At the same time the goal of the concept was to reproduce the Caucasian environment, which is typical of the city of Dilijan. 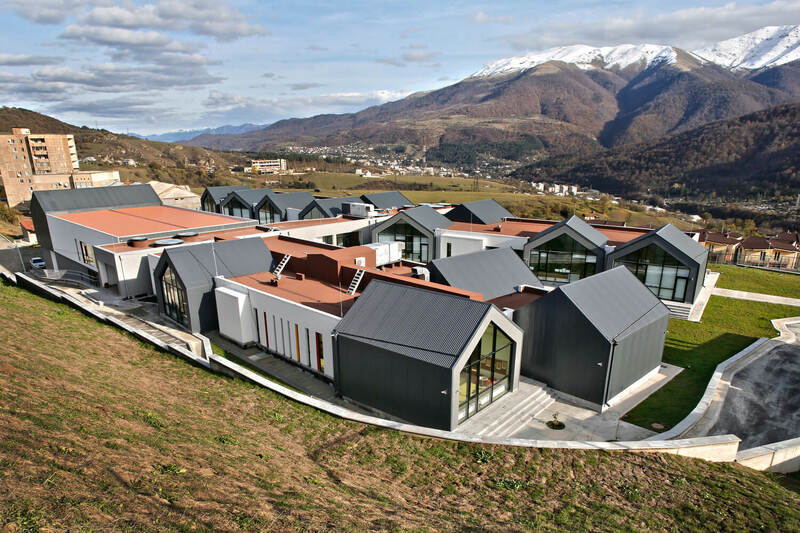 Because of the mountainous region of Dilijan and its surrounding landscape, the layout design was created with four wings to accommodate for the terrain. 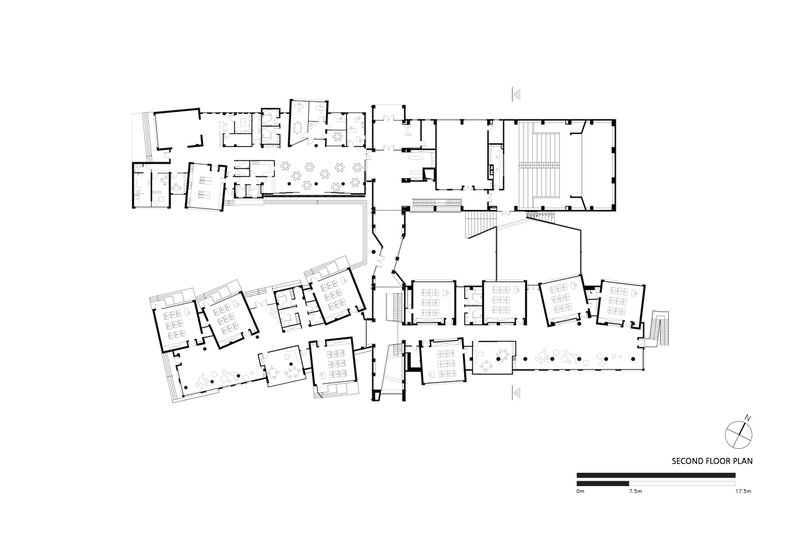 The four wings are united through a central corridor.